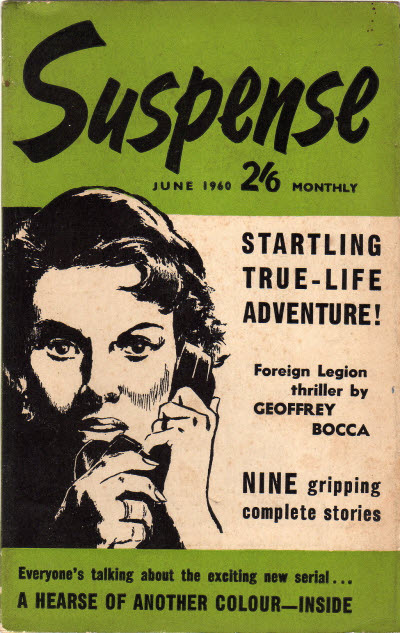 94 · Who Solved Here Lies? 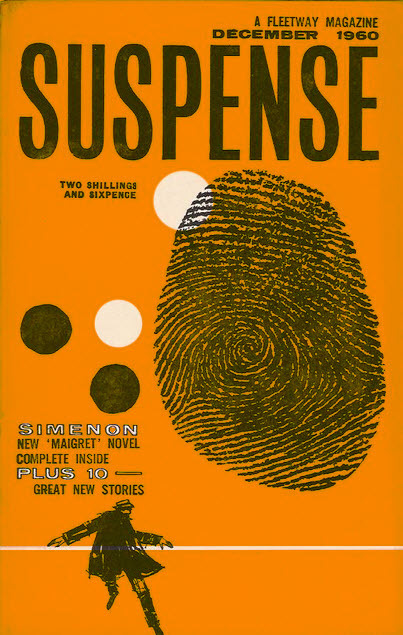 · John Sewell · pz; winners of competition, and solution to the puzzle from Suspense (UK), July 1959. 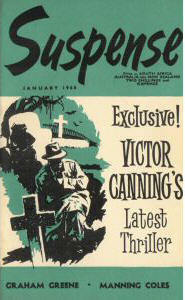 103 · Who Solved the Murder? 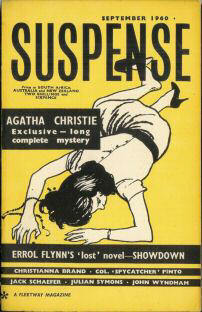 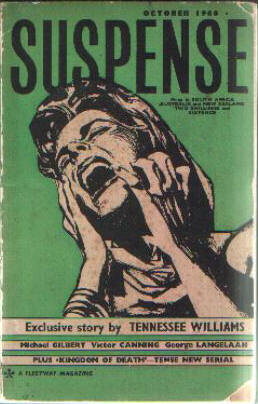 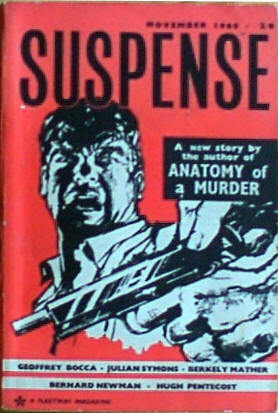 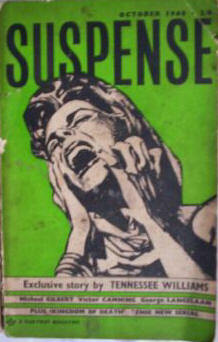 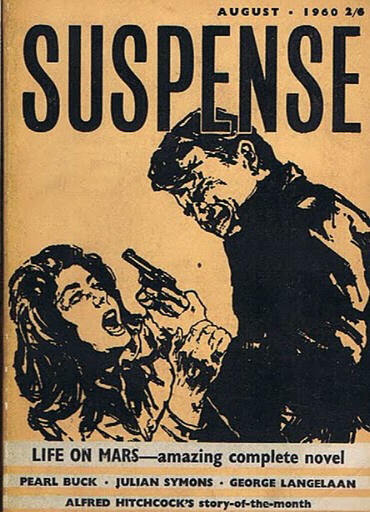 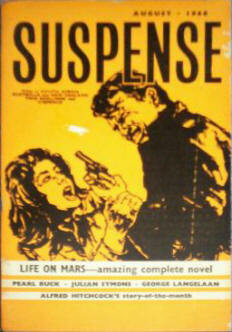 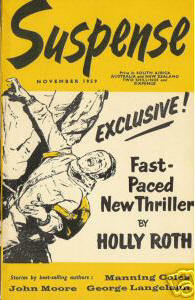 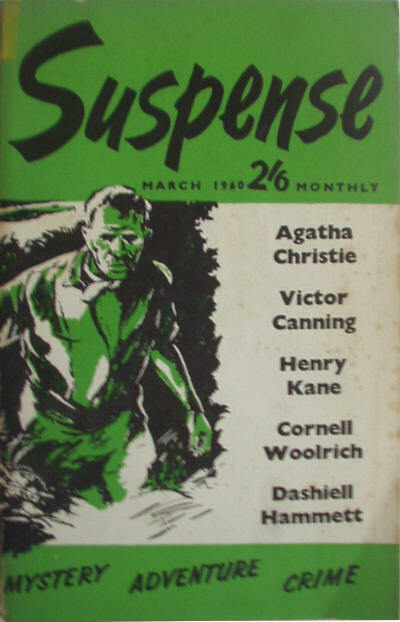 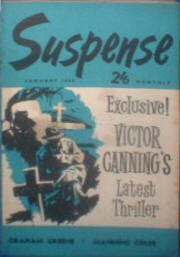 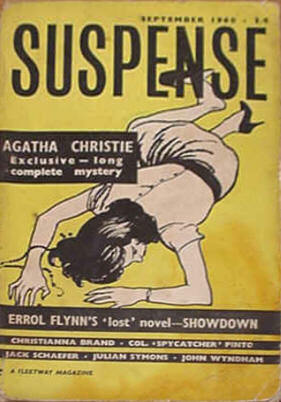 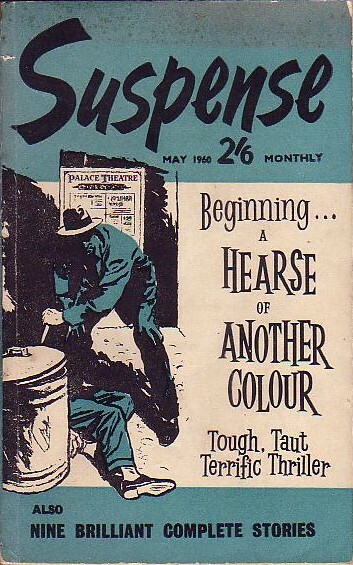 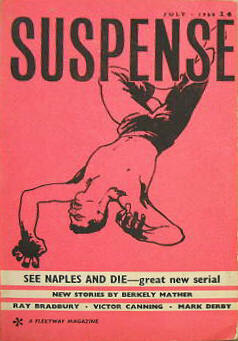 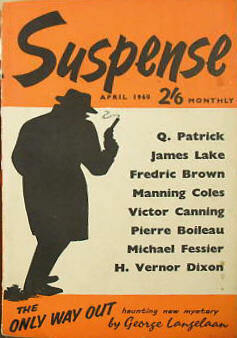 · K. H. M. Bond · ms; winners of competition from Suspense (UK), September 1959. 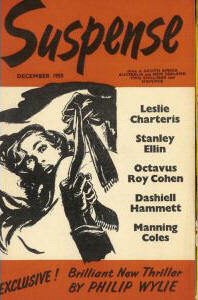 99 · Who Caught the Killer? 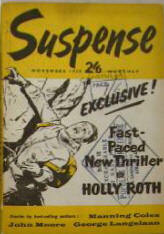 · K. H. M. Bond · pz; winners of competition, and solution to the puzzle from Suspense (UK), September 1959. 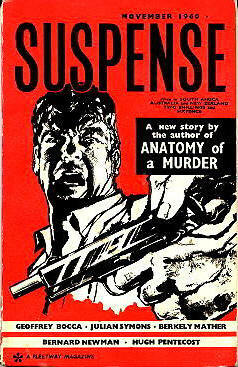 58 · Stan the Killer [Insp. 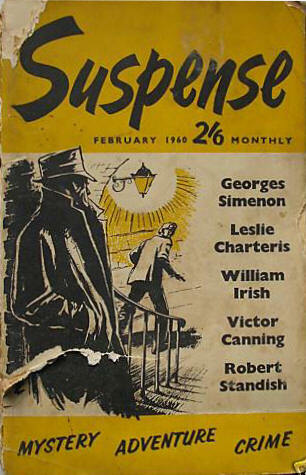 Jules Maigret] · Georges Simenon; translated by Anthony Boucher · nv Ellery Queens Mystery Magazine Sep 1949; translated from the French (Stan Le Tueur, Police-Roman, December 23, 1938). 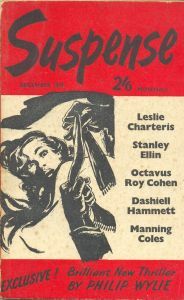 72 · Triangle · Pierre Boileau; translated by Anthony Boucher · ss Ellery Queens Mystery Magazine Dec 1948; translated from the French. 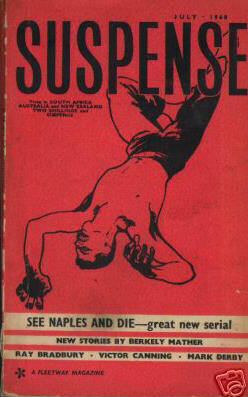 Details supplied by Endre Zsoldos.